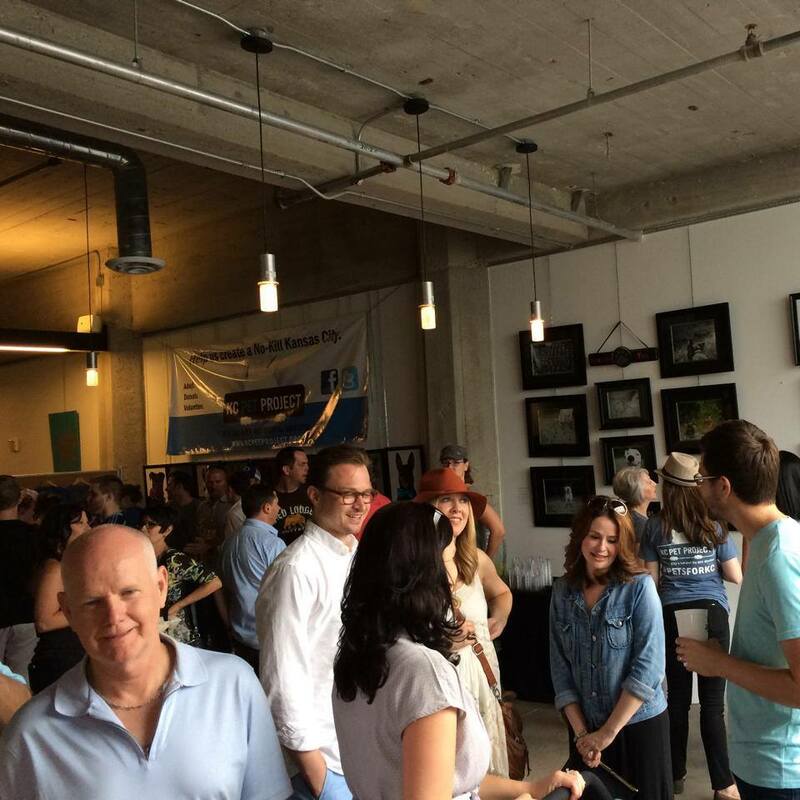 First Fridays in the Crossroads are always full of unique events and diverse exhibits. Department Zero makes a point to give back with our First Friday events and we wanted to share some of the positive news our series has generated so far this year. Department Zero has hosted summer events with KC Pet Project and Red Racks Thrift Stores, owned and operated by the Disabled American Veterans. To date, our events have raised over $1,300 to directly support these local non-profit organizations. The dollars spent and donated by KC First Friday visitors went directly to saving local pet's lives and to veterans in need. Our next First Friday event is scheduled on September 5th from 5:00 - 9:00 PM. We're working with KKFI 90.1 FM, Crossroads Music Fest and Midwest Music Foundation to raise funds for local musicians that desperately need healthcare and don't have it. The event is hosted in conjunction with KKFI 90.1 FM Community Radio and features photographs by Todd Zimmer, live acoustic performances by Jamie Searle of My Brothers & Sisters, and DJ set by Steve Tulipana. Tickets for the Crossroads Music Fest (CMF), a KKFI fundraiser taking place the following day, will be on sale at the event with 50% of the ticket price going directly to Midwest Music Foundation. Tickets for CMF are $15.